Appointments available Monday through Thursday, 8:30 am - 5 pm. 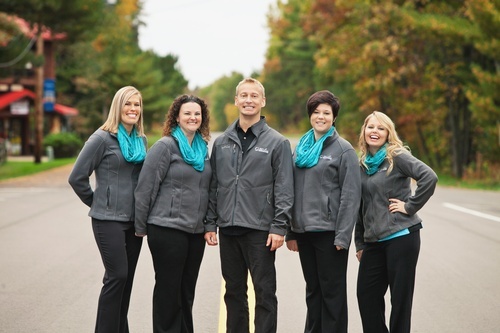 Dr. Luke E. Waln, DDS, welcomes you to the Center for Dental Excellence, Nisswa Smiles. Along with his professional staff, Dr. Waln prides himself on providing the highest quality dental care in the area. At the Center for Dental Excellence, we provide dental health care above and beyond what you'll find anywhere else. 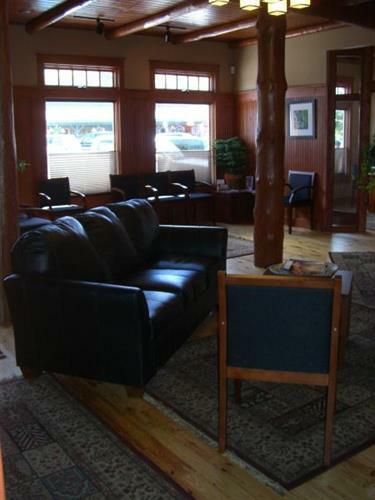 Patients are welcomed into a comfortable atmosphere complete with personal televisions, a children's play area, and a cozy fireplace. Along with a relaxed patient experience, Dr. Waln and staff take a comprehensive and preventative approach by offering the very latest in technology along with thorough patient education. Same appointment all porcelain crowns, digitally designed and milled right in our office! Professional custom whitening, includes bleaching trays and take-home kit. 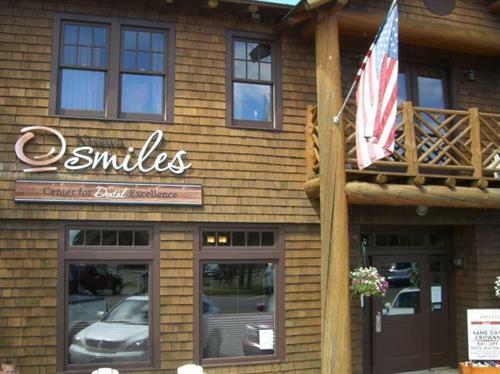 Complete Dental Services, including root canals, oral surgery, partials and dentures. Most insurances accepted. Interest-free monthly payment plans available to qualified applicants. 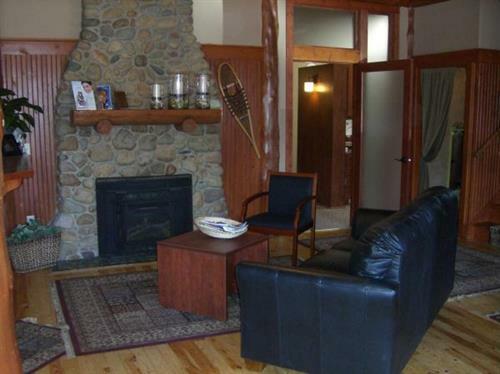 Located on Main Street, Nisswa, between Rafferty's Pizza and the Totem Pole.